Matthew Dekay & Lee Burridge, Jimpster, Christopher Rau, Slove, Tuff city Kids and more. 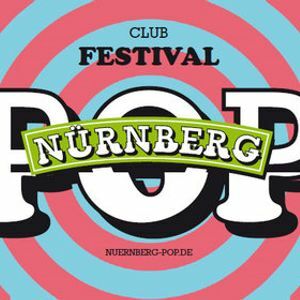 It was recorded at the Nürnberg Pop Festival 2013. I played at the Neues Museum Nürnberg on the Clap! stage.